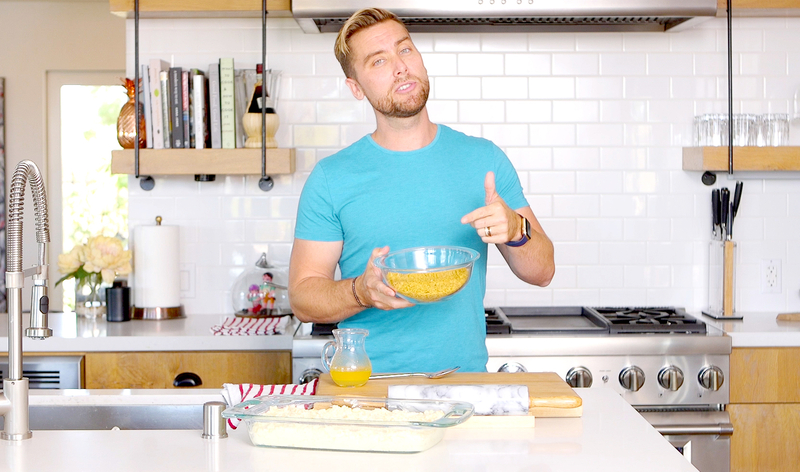 Bless your heart, Lance Bass! The former ’NSync member invited Us Weekly into his Los Angeles kitchen for one of the most decadent southern dishes – his Mississippi Tater Casserole. Y’all need to try this – watch the video to see how it’s done. 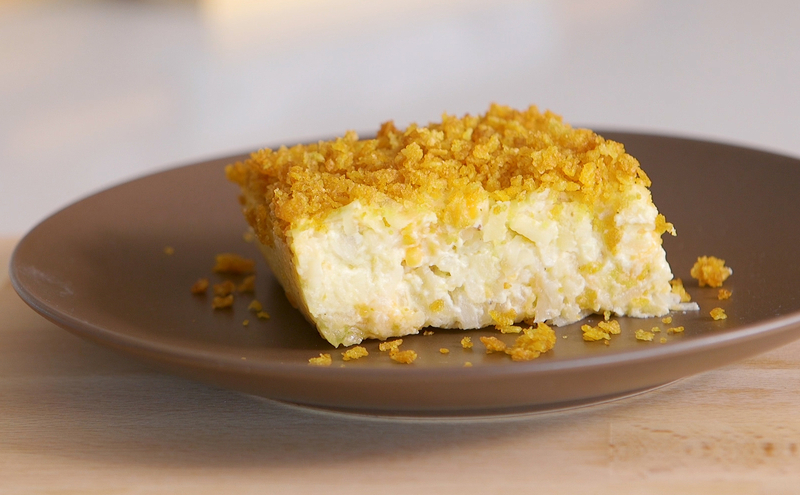 Watch the video to see Bass’ cooking in action, and a step-by-step tutorial of his tater casserole, then try the recipe below. Saute ½ cup margarine and onion over medium heat. Mix hash brown potatoes, sautéed onions and butter, salt, pepper, soup, sour cream, cheese and pour into greased 9 x 13 casserole dish or pan. Mix crushed cornflakes with about 5-6 tablespoons margarine and sprinkle on top. Bake about 45 minutes at 350 degrees. For all the latest celebrity news and interviews subscribe to our new podcast “In Case You Missed Us’ below!